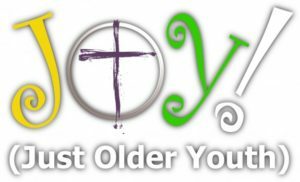 This ministry is for those 55 and older, whether retired or still working. The focus is on fellowship, learning and ministry. For more information, contact Mary Reader (404) 452-9323.